You can blame… stupid laws for this one. 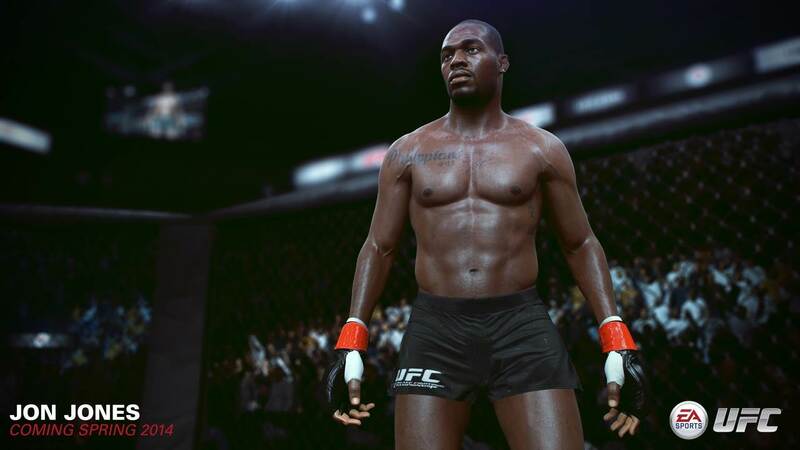 EA Sports’ upcoming fighter EA Sports UFC will let you create your own custom fighters, but, rather bafflingly, it will not lt you share them. This decision, EA Sports has explained, is because of concerns about copyright and intellectual property ownership. 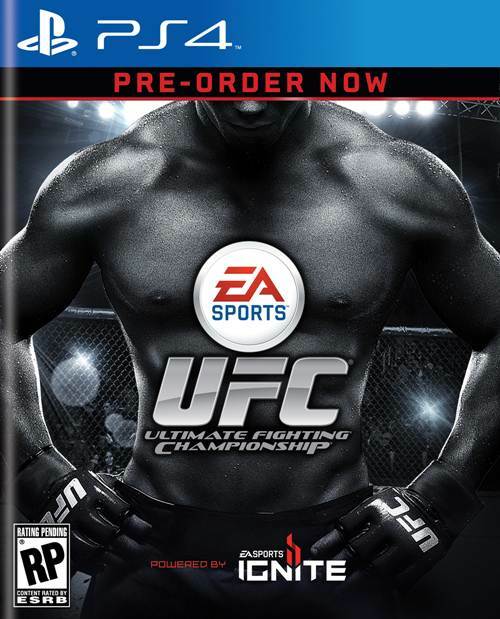 The issue arose from the last game, EA Sports MMA, having a Fighter Share function, which was all well and good… until people started uploading fighters based on Harry Potter, Rocky Balboa, and so on, which got EA into all sorts of legal trouble. So guys… stupid copyright and ownership laws are why we cannot have nice things, in case you were wondering.